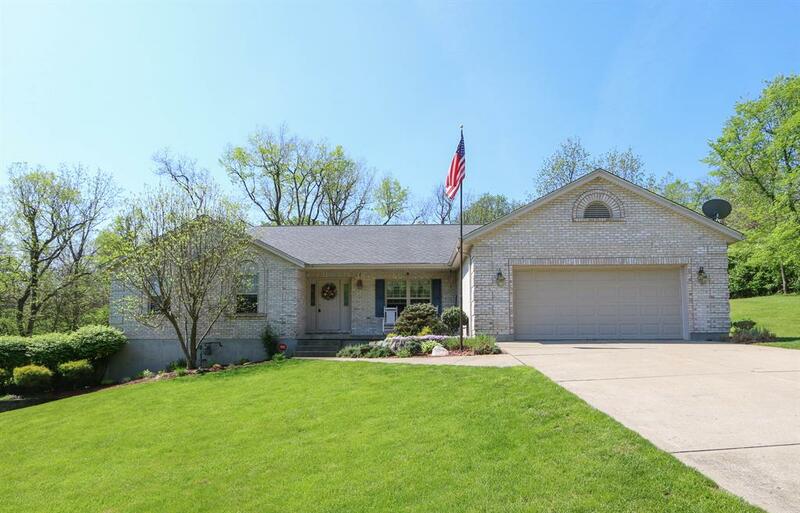 This custom built 5-bedroom, 3.5 bath ranch is located on a beautiful private setting of 1.28 acres in Dearborn County. The home features a large master bedroom, formal dining room and an eat-in kitchen with walkout to a private deck with a peaceful view. The finished Lower Level includes a family room and convenient kitchenette area.